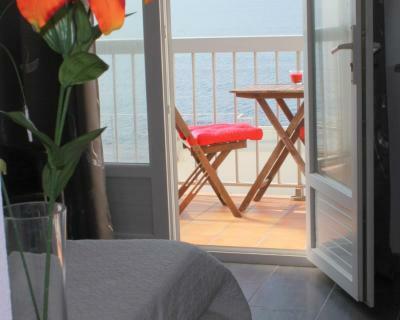 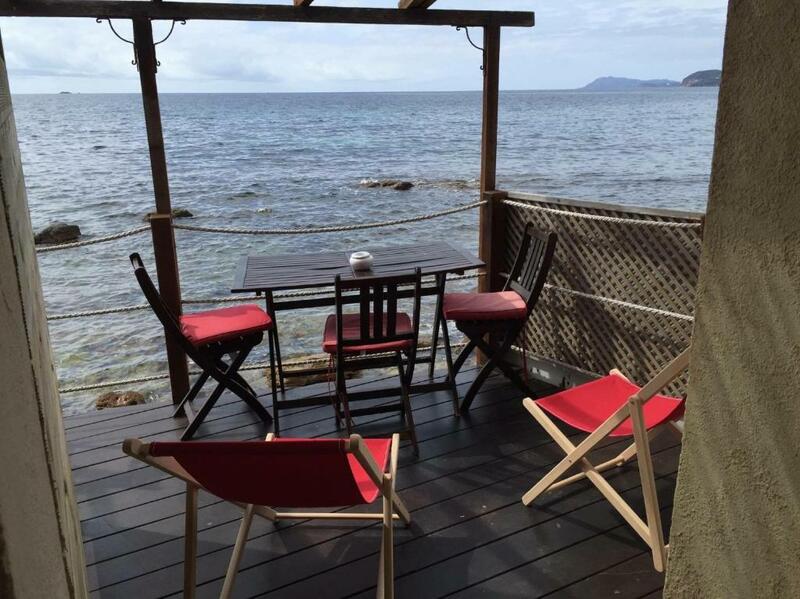 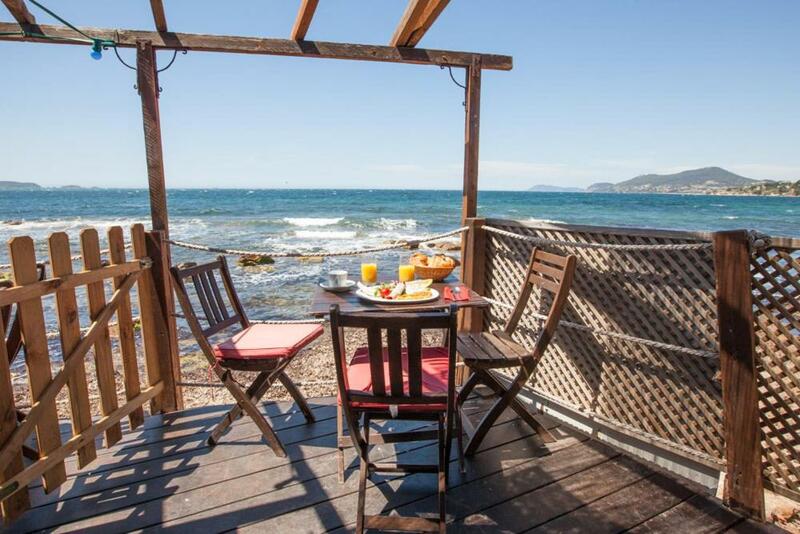 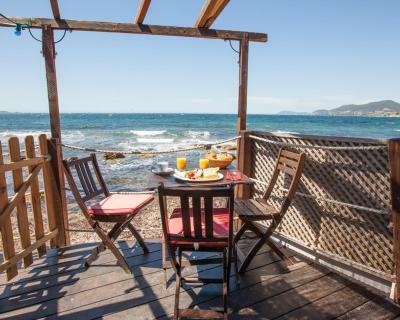 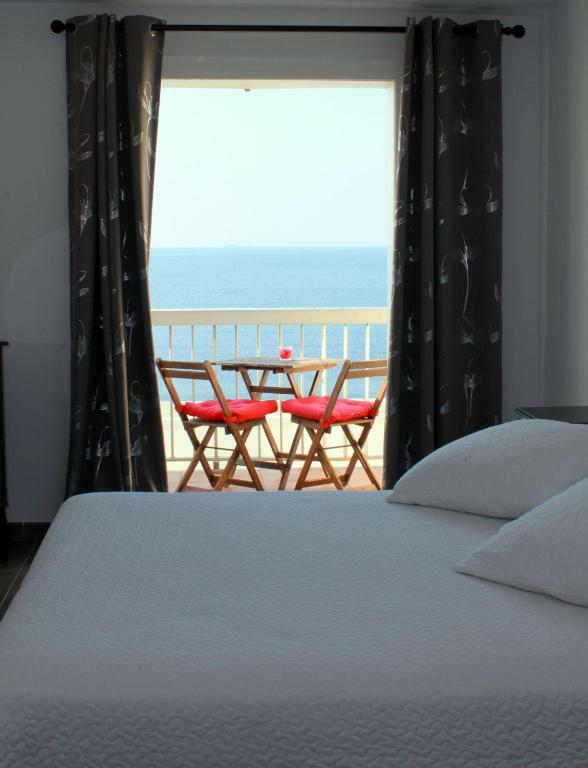 Set on the seafront with direct access to the beach in Hyères, Stella Maris B&B offers 4 guest rooms with a balcony or terrace with a sea view. 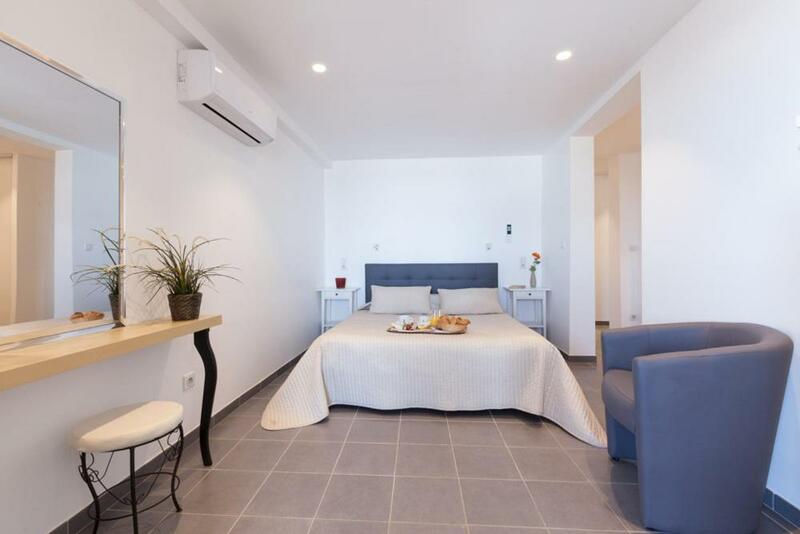 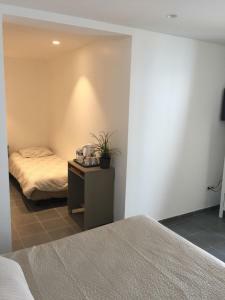 Decorated in a contemporary style, each air-conditioned room includes free WiFi access, a TV, a refrigerator, a microwave and an electric kettle. 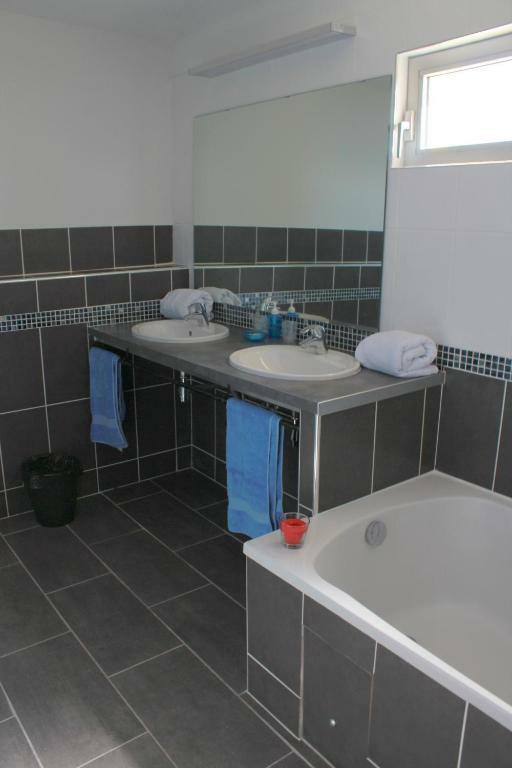 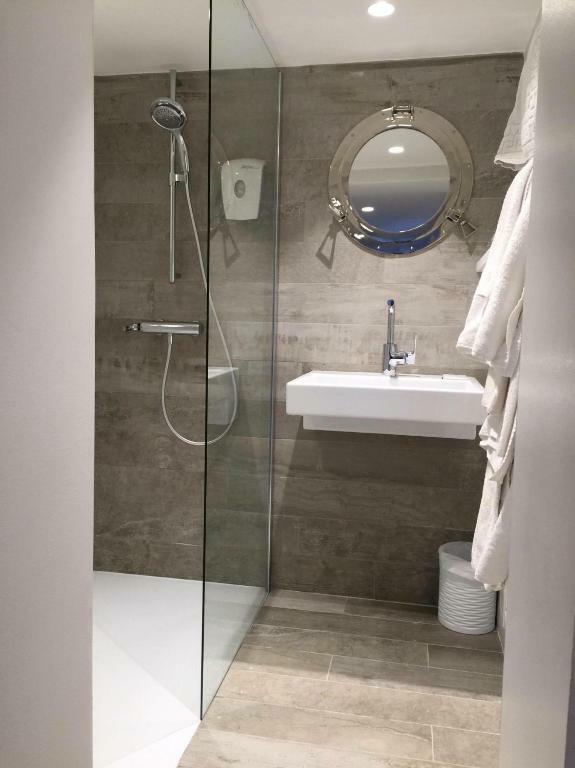 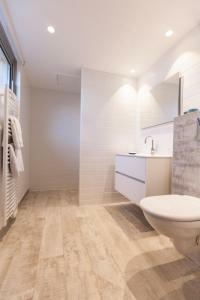 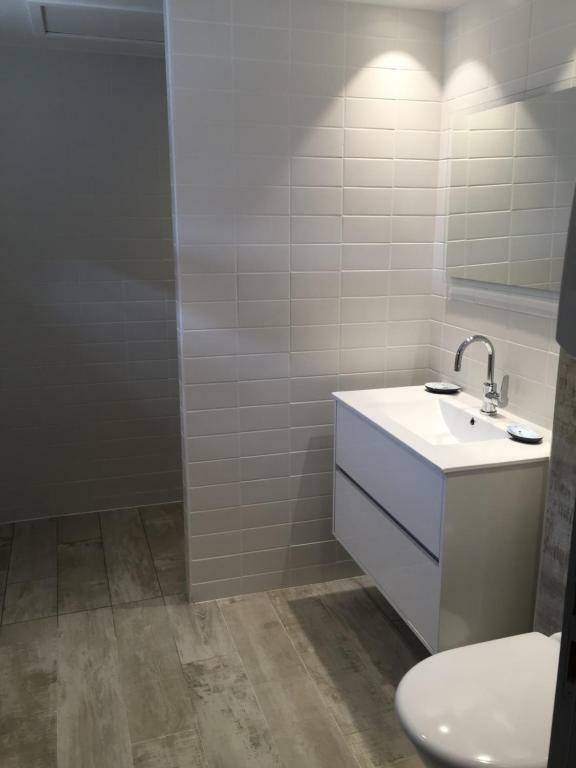 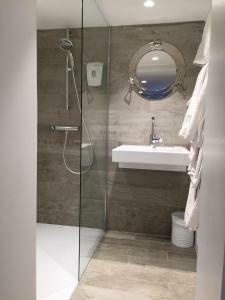 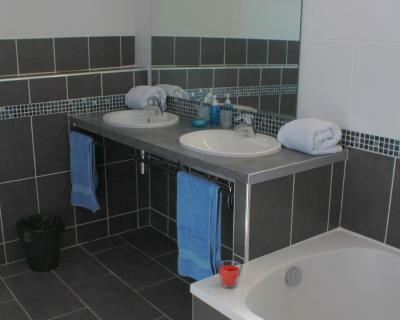 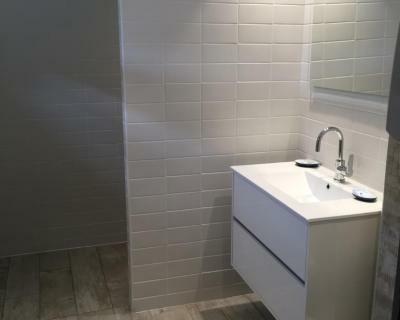 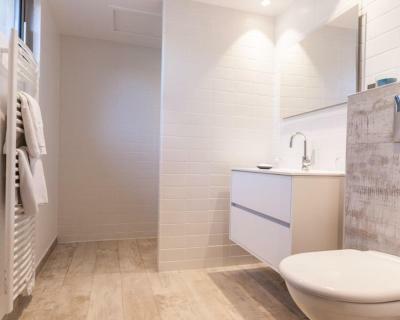 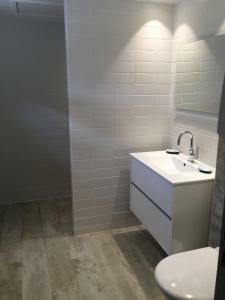 The en suite bathrooms feature a bathtub or shower and have tiled flooring. 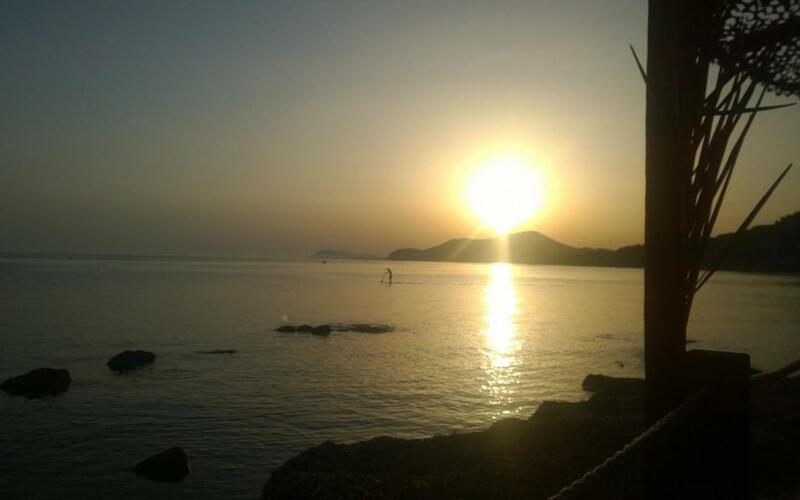 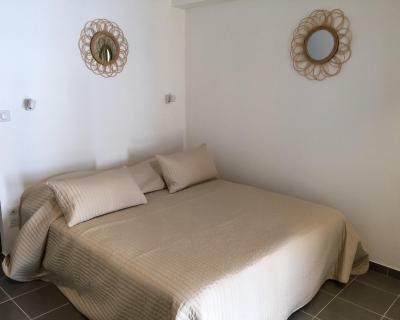 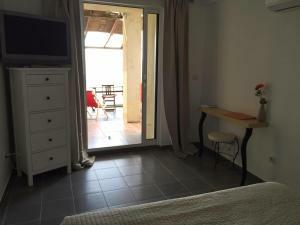 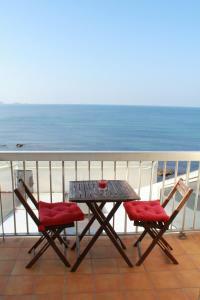 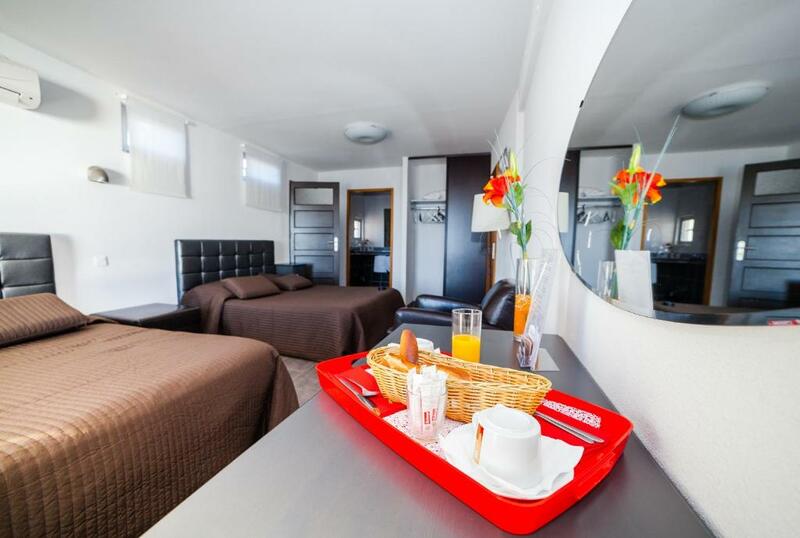 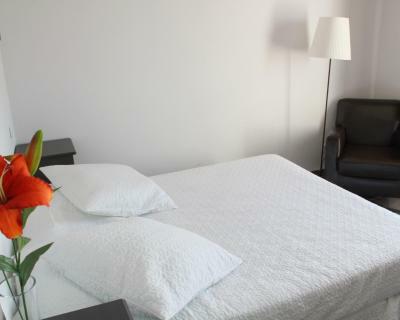 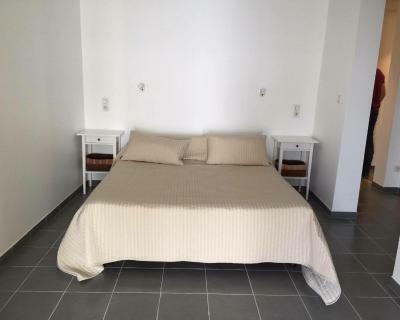 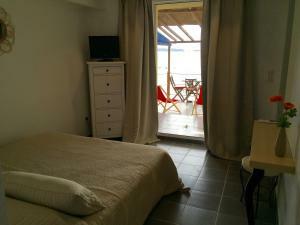 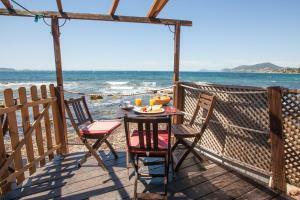 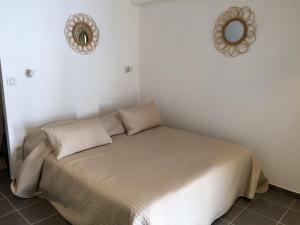 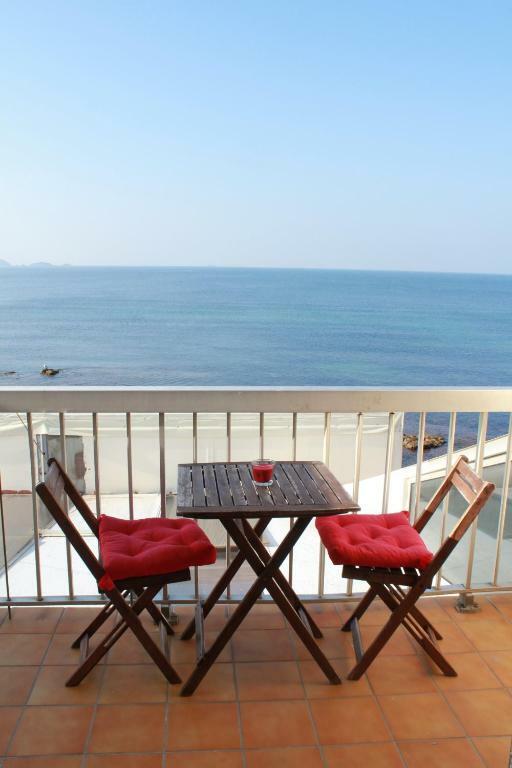 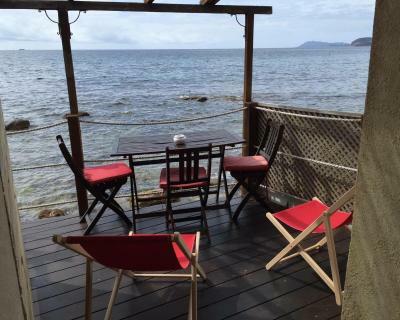 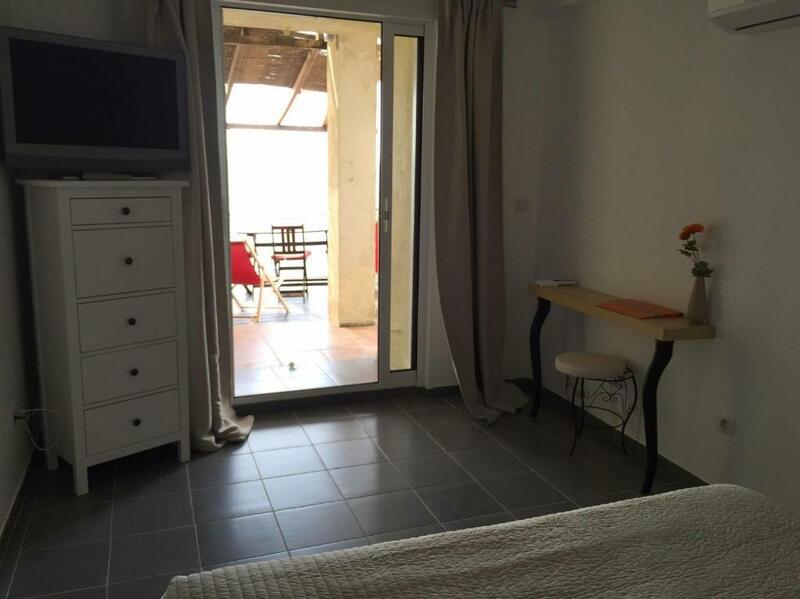 The garden-level studio is located 800 metres from the B&B. It features a terrace and has access to a shared swimming pool. 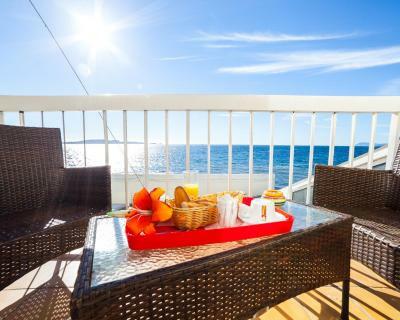 A continental breakfast is prepared every morning. 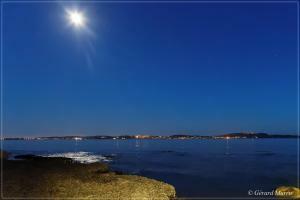 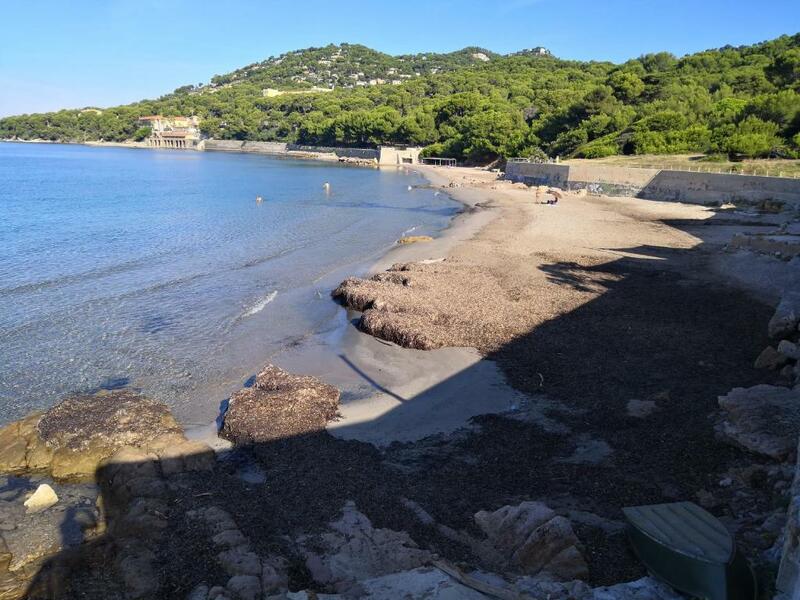 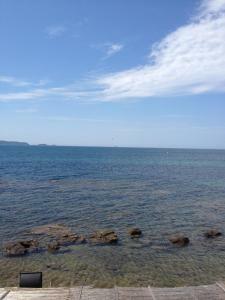 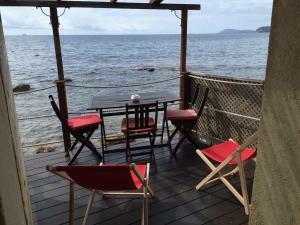 Hyères Airport is only a 5-minute drive from this property and the centre of Hyères is 10 km away. 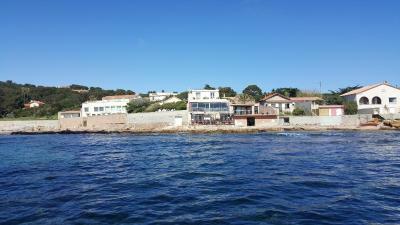 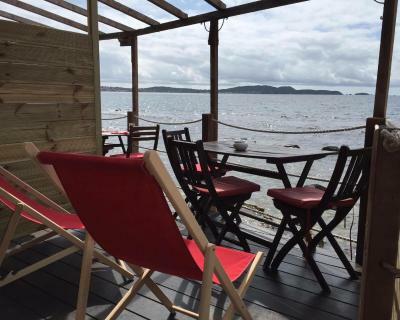 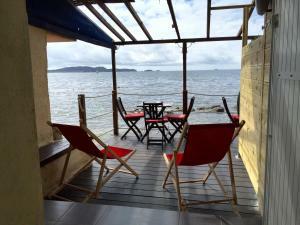 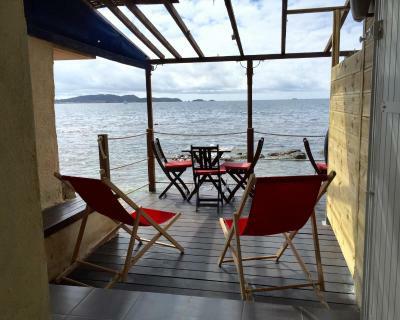 You can take a trip to Porquerolles departing from the port, which is a 15-minute drive away. 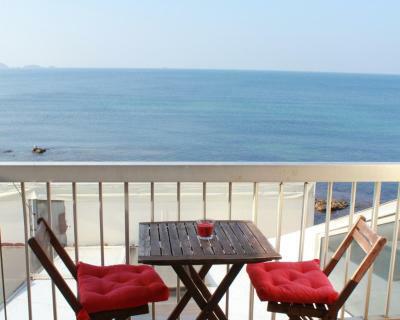 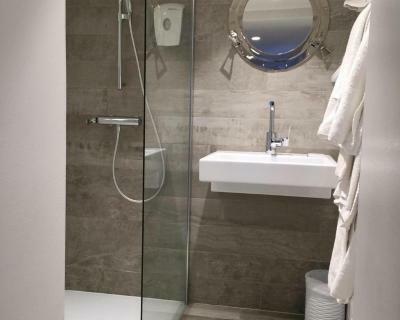 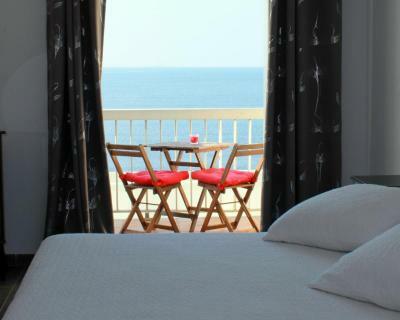 With a balcony and a sea view, this en suite room has free Wi-Fi access. 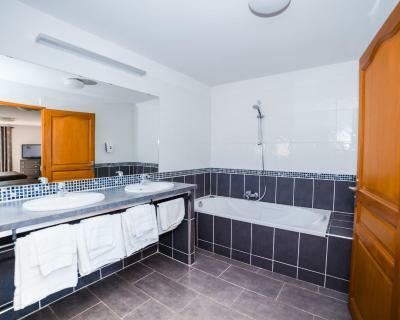 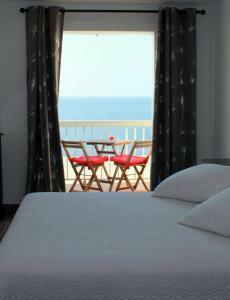 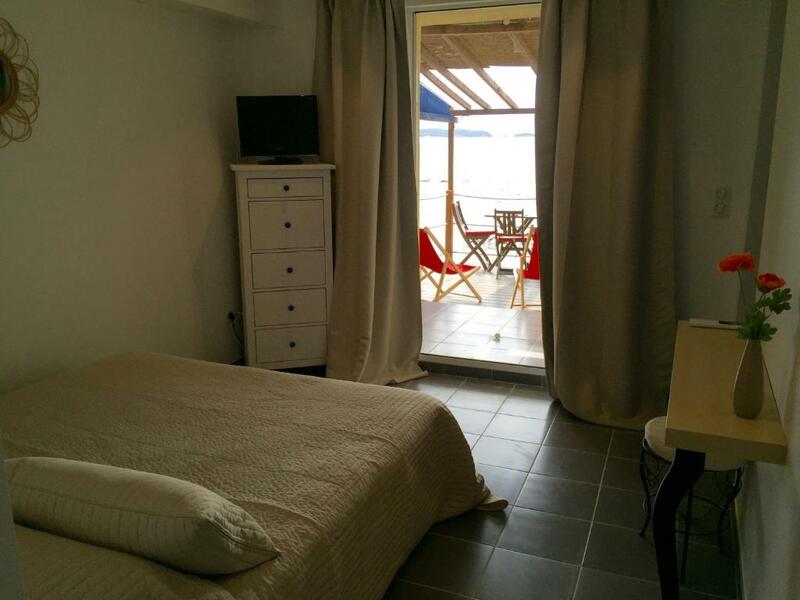 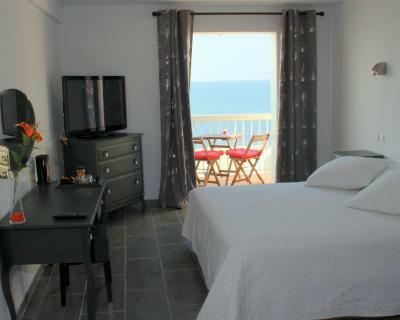 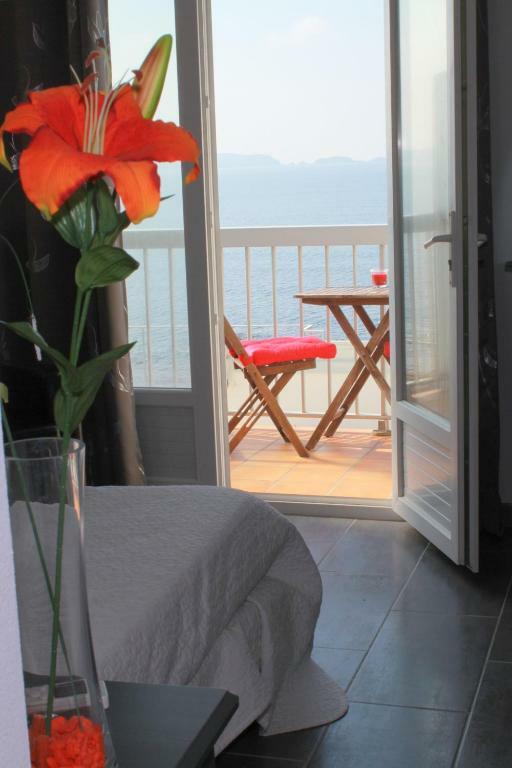 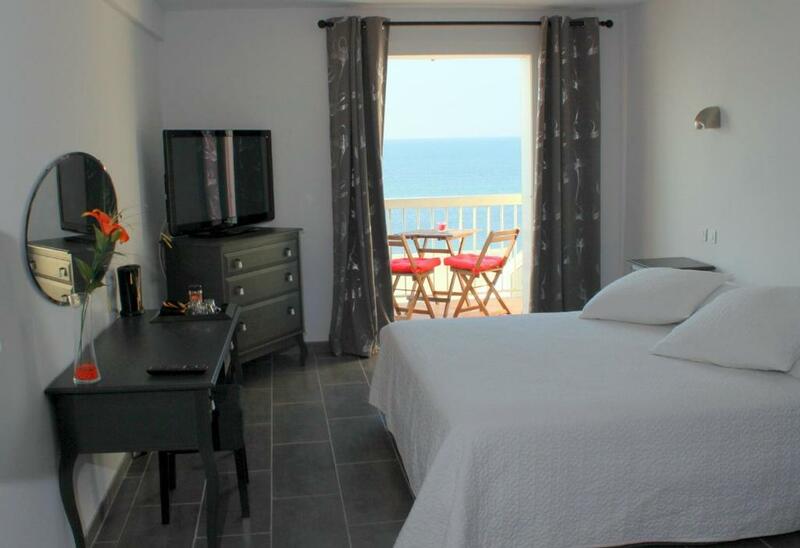 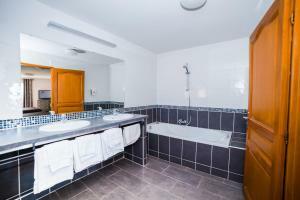 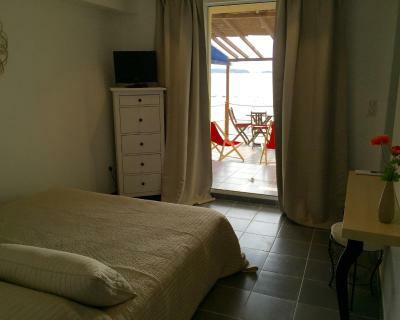 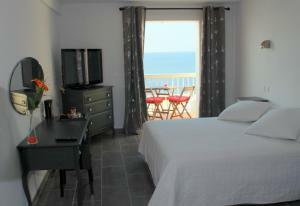 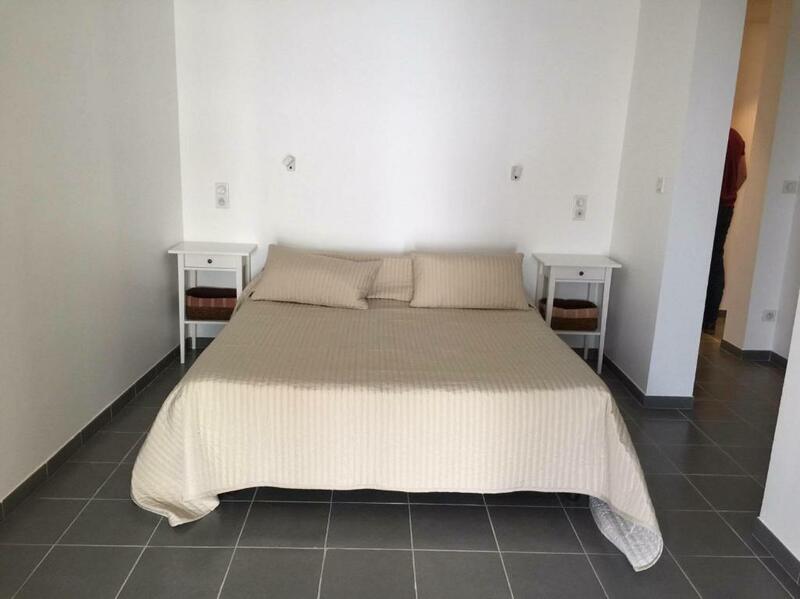 This double room features a sea view, tile/marble floor and air conditioning. This property will not accommodate hen, stag or similar parties. 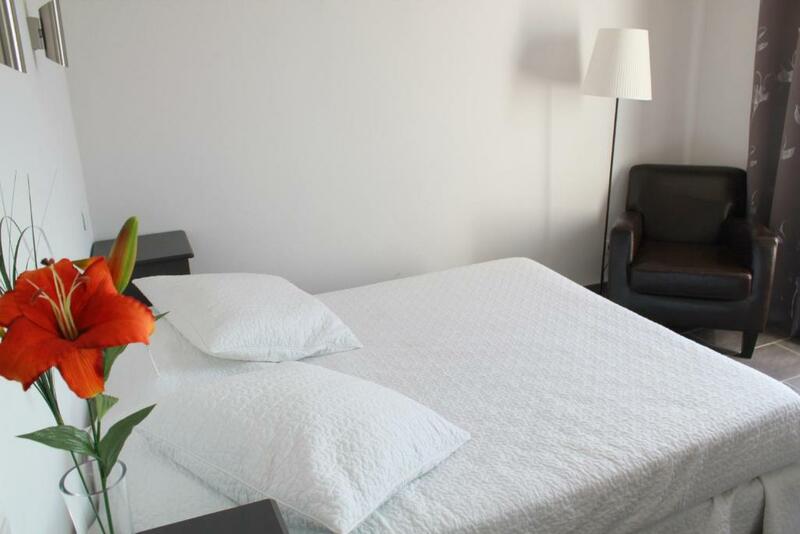 The property will contact you on your check-in day to provide you with the necessary access codes. Please note that the restaurant will be closed from the 21 November. 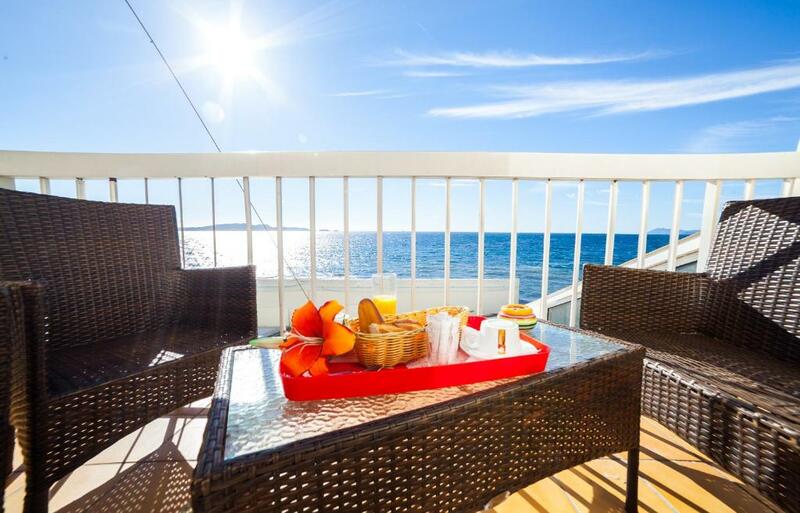 Breakfast is served from 09:00 every day.